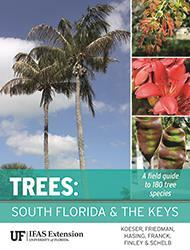 This book will become the classic guide to southern butterfly caterpillars and their host plants. 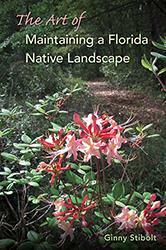 With hundreds of color photographs and concise information in a format that can easily be carried into the field, it offers an unprecedented tool for all butterfly gardeners, teachers, naturalists, students, and scientists in the southern United States. 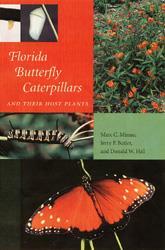 No other book offers such a comprehensive discussion of Florida butterfly caterpillars and their host plants. It covers caterpillar anatomy, biology, ecology, habitat, behavior, and defense, as well as how to find, identify, and raise caterpillars. The book contains sharply detailed photos of 167 species of caterpillars, 185 plants, 18 life cycles, and 19 habitats. It includes 169 maps. Photos of the egg, larva, pupa, and adult of representatives of 18 butterfly families and subfamilies provide life cycle comparisons that have never been illustrated before in such an accessible reference. Because of Florida's mild climate and diversity of plants, caterpillars thrive in abundance in the state. 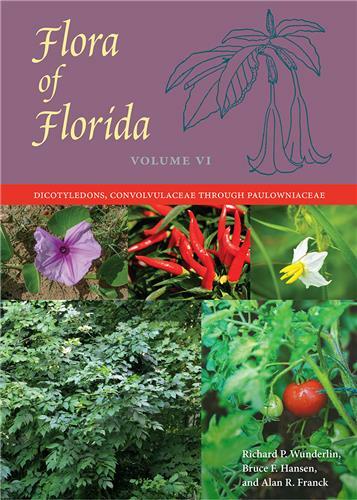 Florida's butterfly fauna consist of temperate species from eastern North America, tropical species from the Caribbean region (including 11 species of exotics that have become established over the last 100 years), and unique races that are found nowhere else. For everyone who has wondered what to do about the caterpillars they find munching on a beloved plant, the authors offer this advice: "Watch them." Their value in the ecosystem is immense, as they provide vital links in food webs and help to naturally prune their hosts. And they reveal the miracle of metamorphosis, as the worm-like larvae transform into beautiful winged adults. 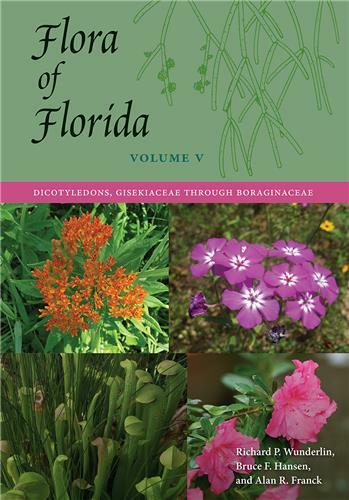 Marc C. Minno, senior regulatory scientist for the St. Johns Water Management District, is the author of Florida Butterfly Gardening: A Complete Guide to Attracting, Identifying, and Enjoying Butterflies. Jerry F. Butler is professor emeritus of entomology at the University of Florida. Donald W. Hall is professor of entomology at the University of Florida. "This unique guide helps bring the whole cycle into focus, illustrating our need to consider the ultimate impact of indiscriminate insect control." 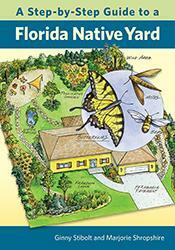 "An excellent book for anyone interested in encouraging butterflies in their landscape . 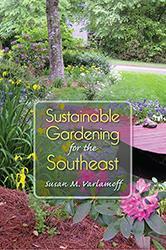 . . An unprecedented tool for butterfly gardeners and others in the southern United States." "The first book of its kind." 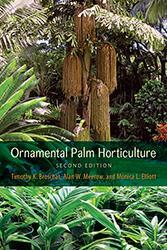 "A thorough discussion of caterpillar anatomy and behavior . . . The meat of the book is identification." 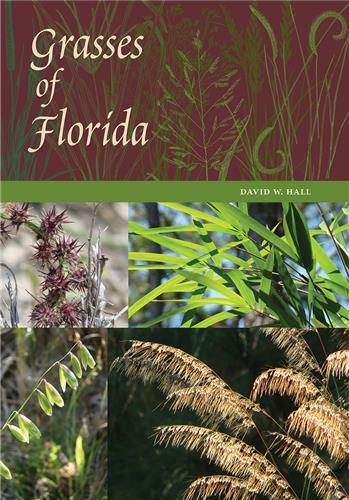 "Many books focus on butterflies in Florida, but now the state's caterpillars are also in the spotlight, thanks to a new guide by two University of Florida entomologists." 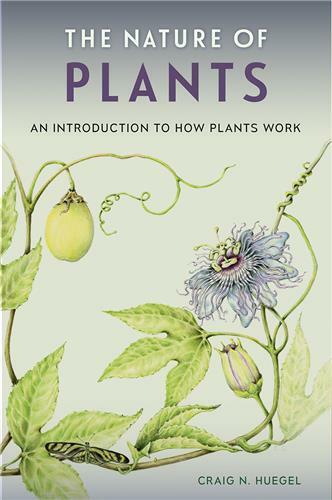 "If you are a butterfly fancier, this book is a must-have resource . . . a real treasure." "An authoritative guide." 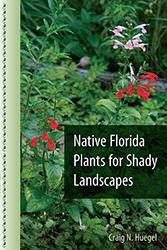 "Provides all the background information one needs to create a caterpillar-friendly landscape."